Don't ask how projects are going. What is your team working on? Keeping everyone on your team up-to-date is important. 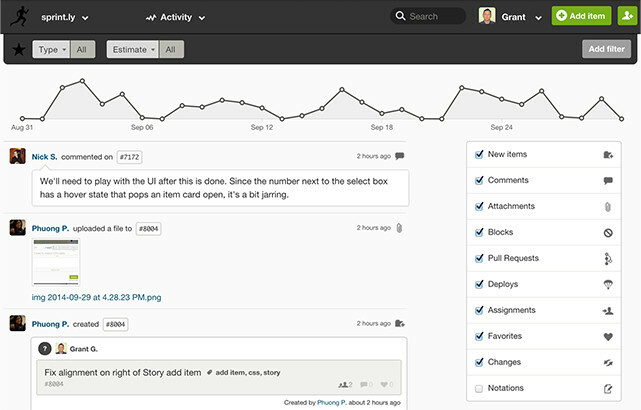 With Sprint.ly's Dashboard, you can see what's been started, and what's completed, in real-time. You'll never have to ask what someone's doing, you can just see for yourself! What has my team finished? Stop using Excel to manage your business! Generate reports on the fly: filter by Item Type, Item Size, Current Status, Date Range, and more! 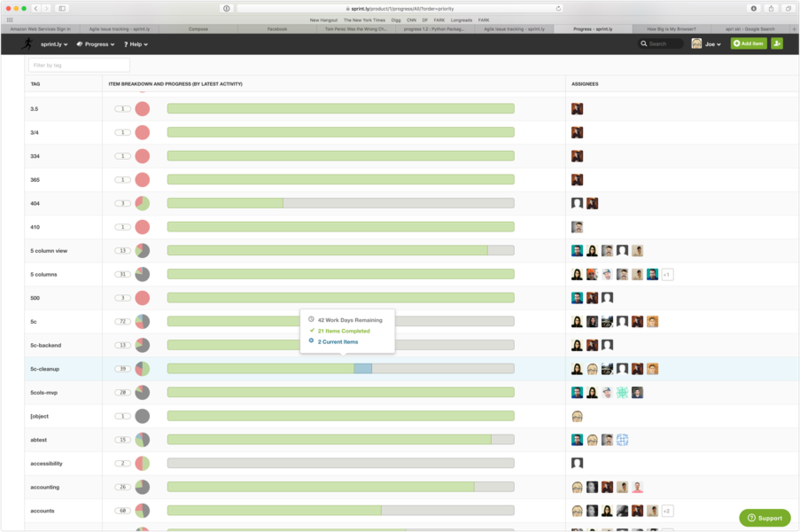 Watch what your team is working on in real time with our advanced activity feeds with productivity analytics. Need help finding that ticket? 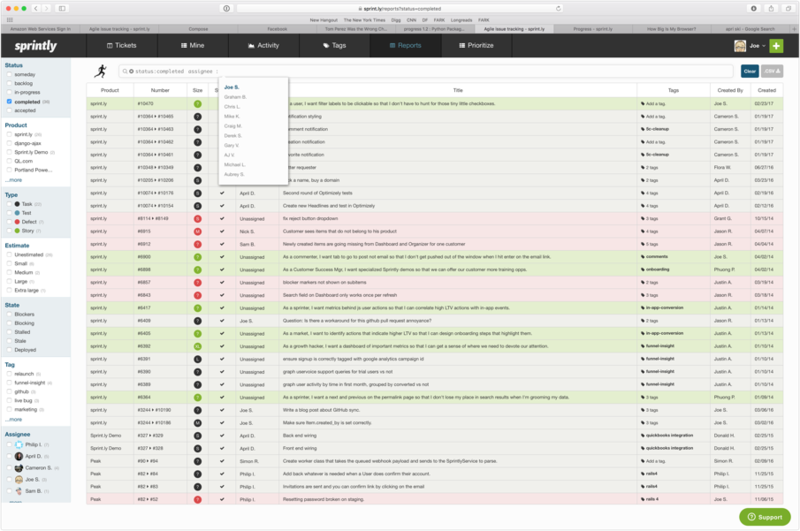 Sprintly offers an advanced search syntax with a nice type-ahead UI. Prefer using the mouse? Our point-and-click search filters makes finding tickets a breeze. How long until your big feature ships? Our Progress view distills every tag in your project to a simple progress bar with estimated completion times. Make Sprintly even better with third party integrations and add-ons. Sprintly offers integration with Slack. Slack is a chat messaging, archiving and search system. Zapier allows you to connect Sprintly with 36 other popular web services. 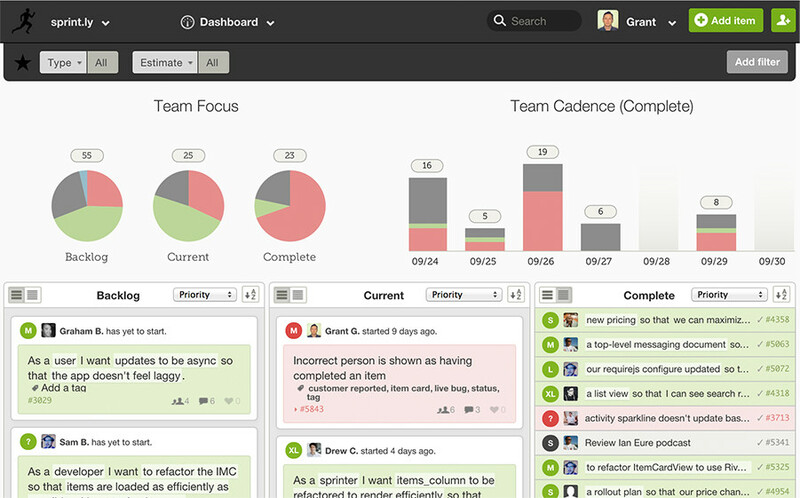 Sprintly is a great tool for managing work items; GitHub is a great tool for managing your code. A sampling of what Sprintly offers. Want to integrate with other services or display metrics on the big board? Our full featured read/write API will let you do it all. Seamlessly send updates from Sprintly to Campfire, HipChat, Slack and many others! Copy and paste a video URL, Gist, and many others to attach them to a comment or description. Sprintly will auto-expand/embed them for you! Updates are sent out via email and small popup notifications on the website in real time as your team works. 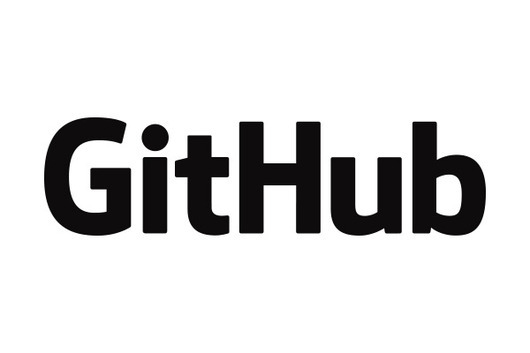 Sprintly speaks fluent GitHub, which encompasses our best-in-class Pull Request integration. Sprintly's email gateway allows you to create items via email. In this video we go over how to send an email to the gateway.